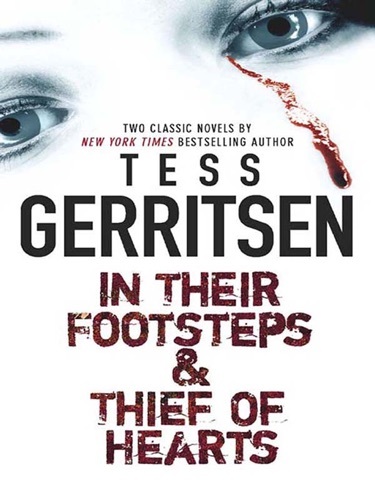 Author Tess Gerritsen discount bookstore. 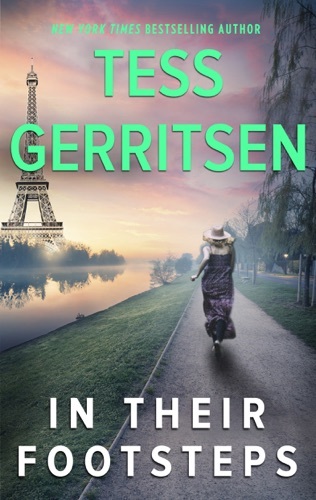 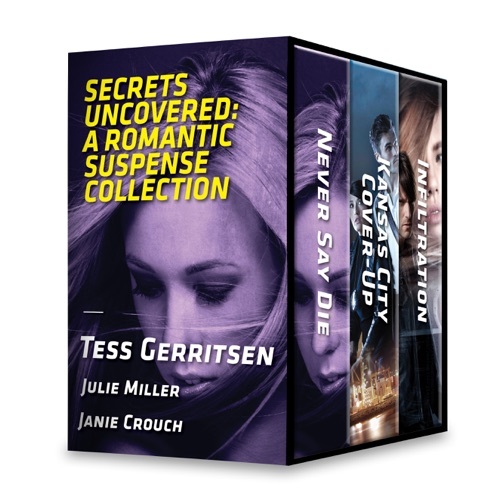 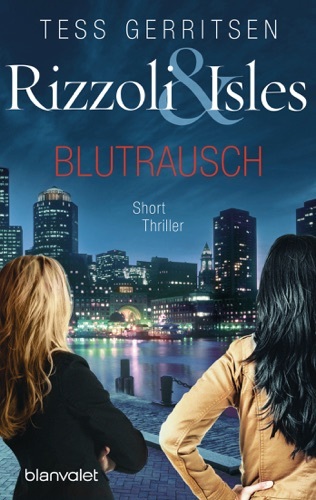 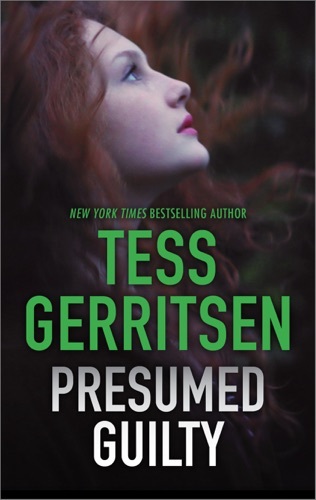 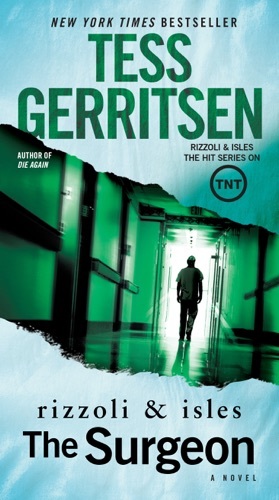 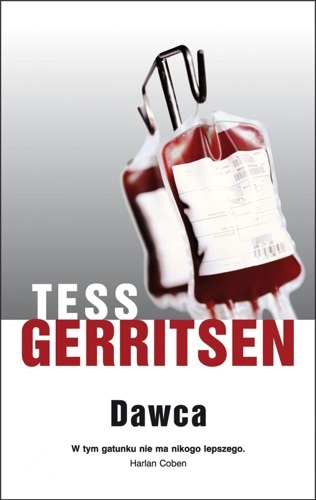 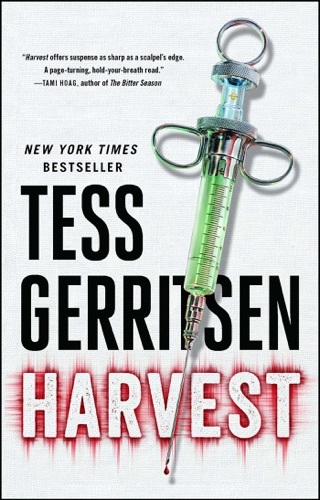 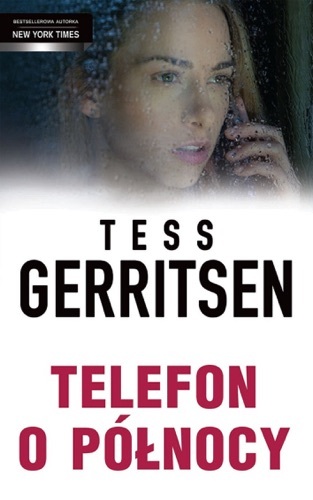 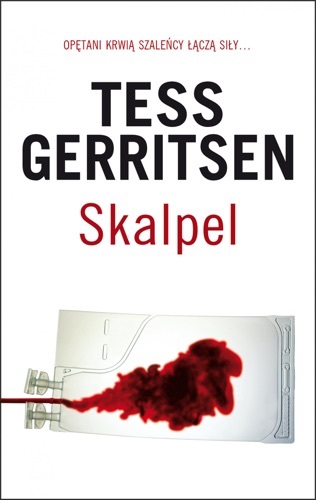 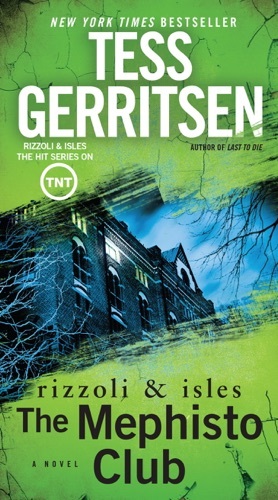 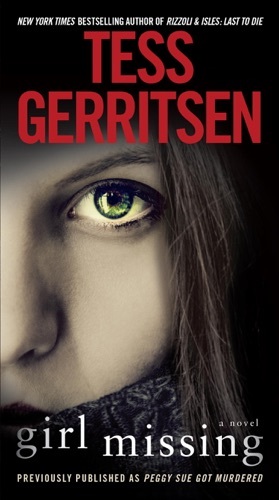 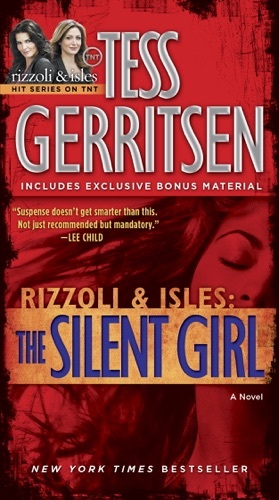 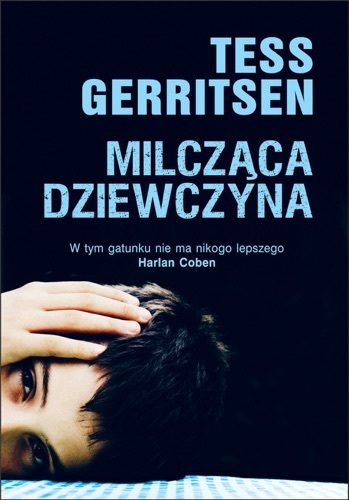 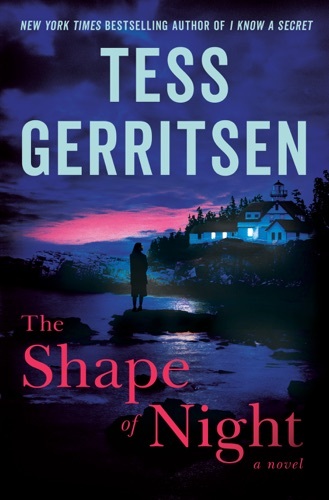 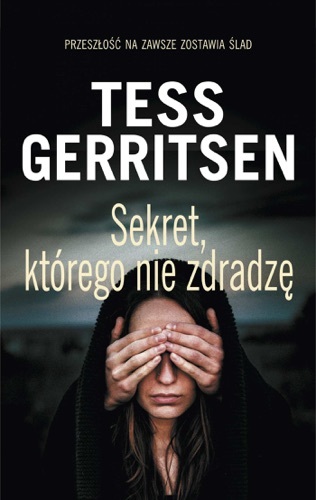 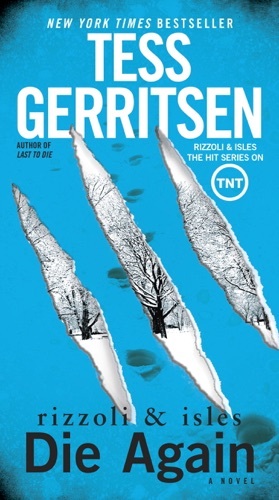 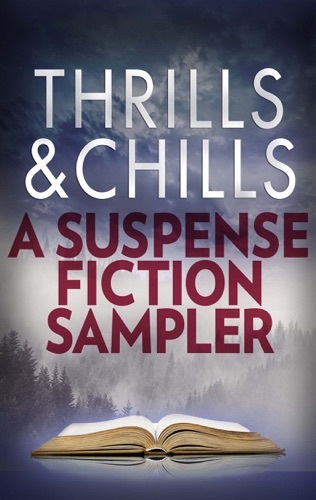 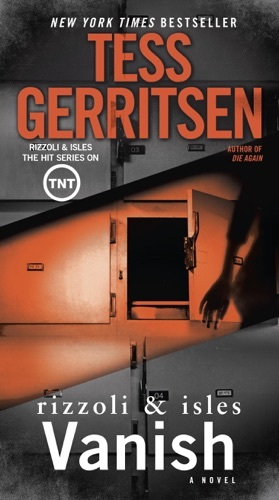 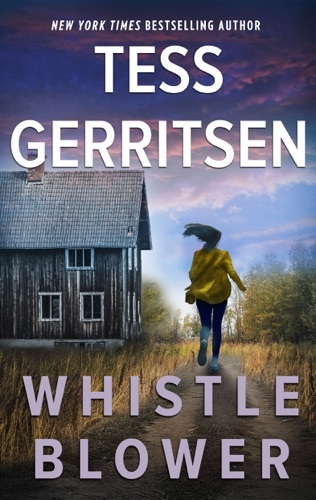 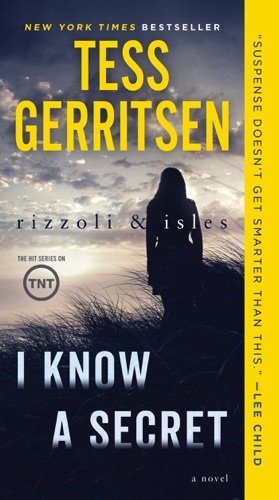 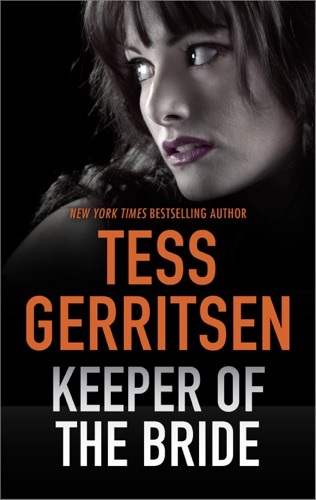 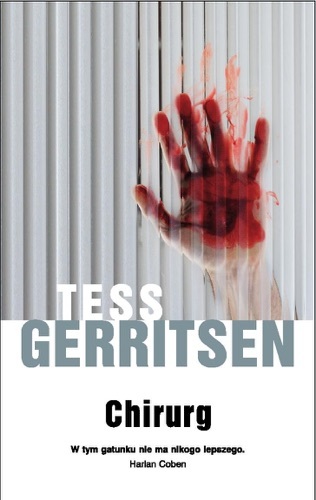 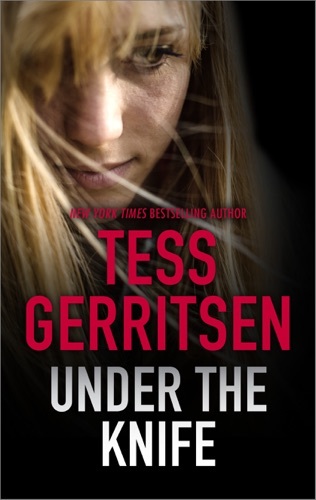 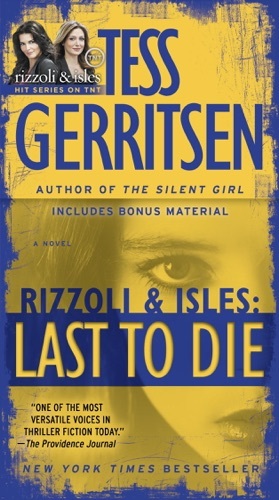 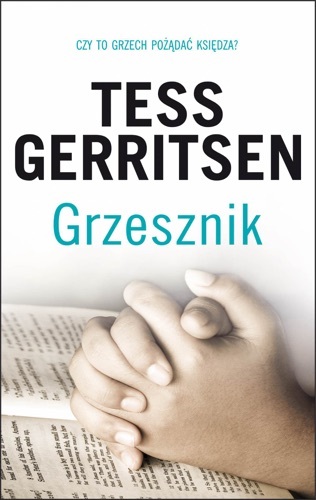 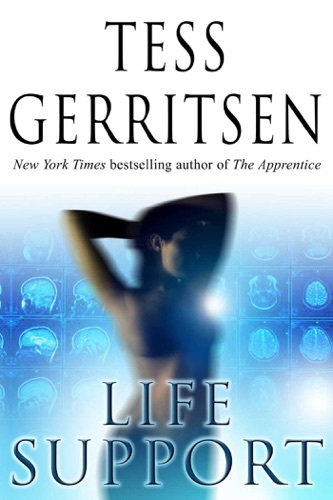 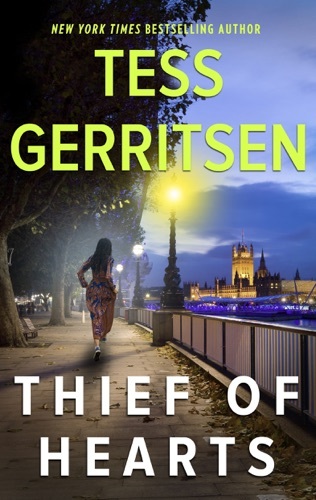 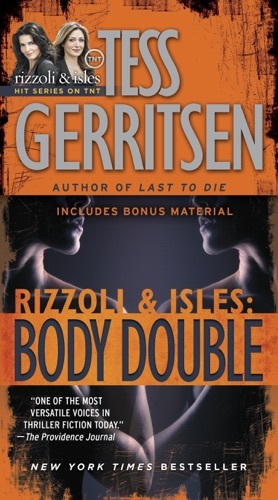 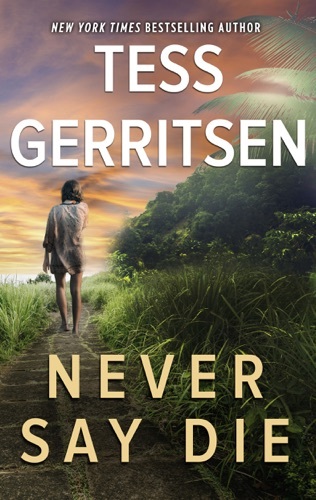 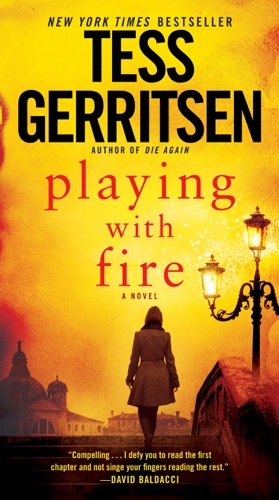 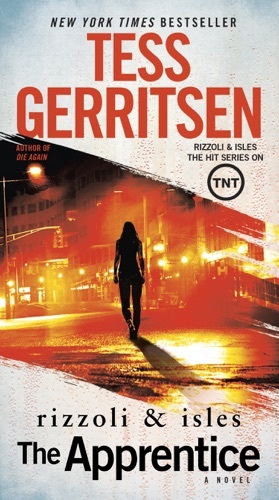 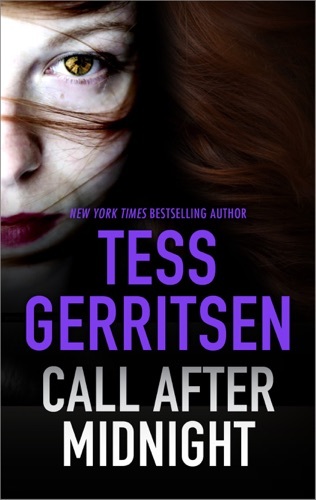 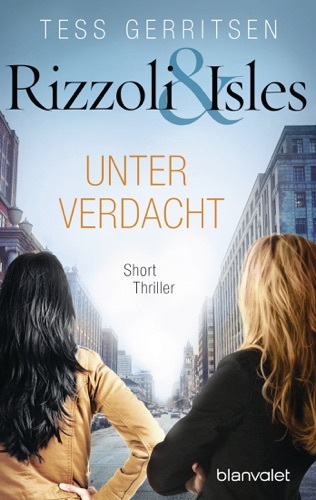 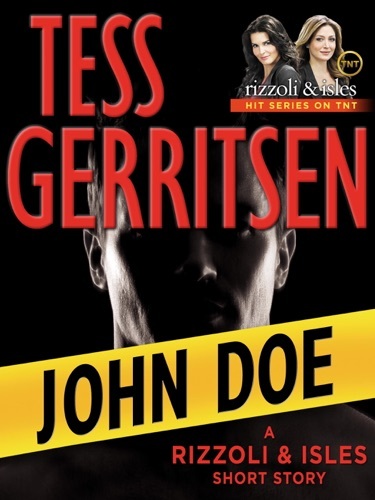 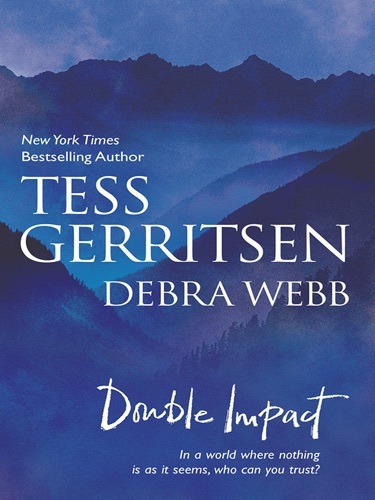 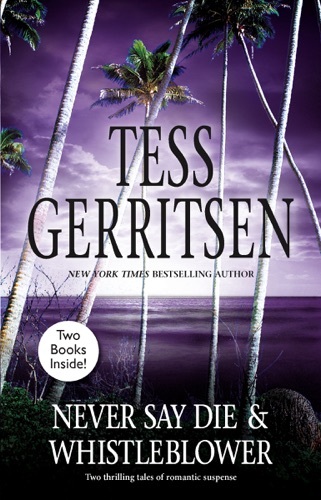 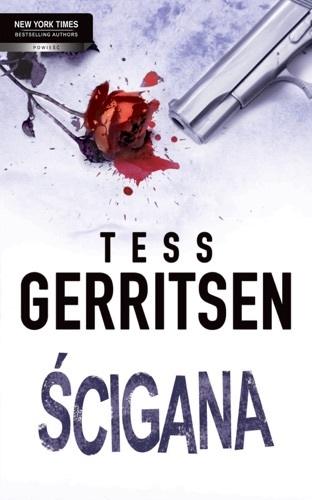 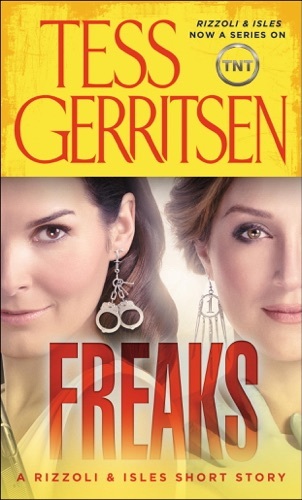 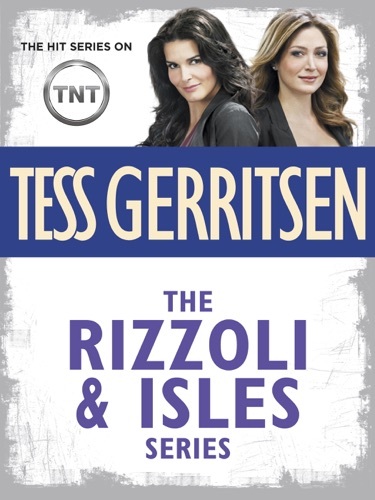 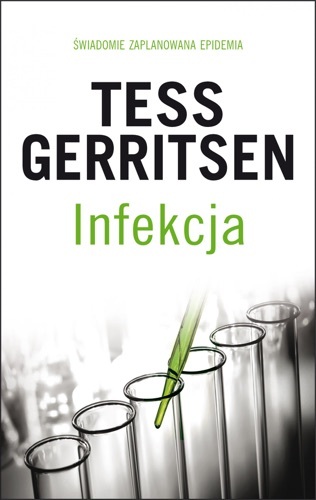 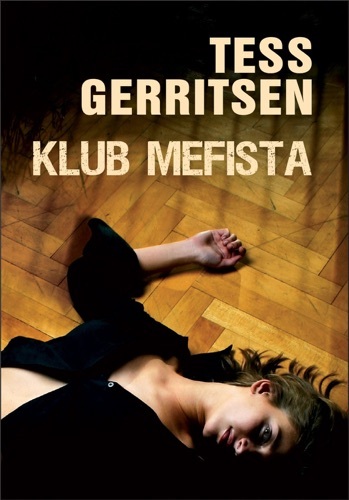 Find Tess Gerritsen cheap books & discount books! 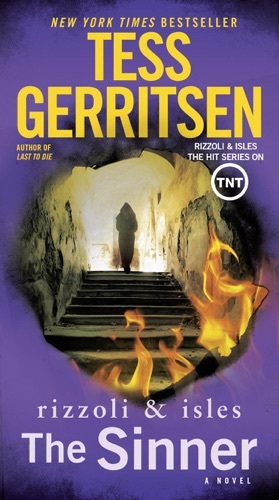 Tess Gerritsen (born June 12, 1953) is an American novelist and retired physician... Thomas Hardy, OM, was an English author of the naturalist movement, although in several poems he displays elements of the previous romantic and enlightenment periods of literature, such as his fascination with the supernatural. 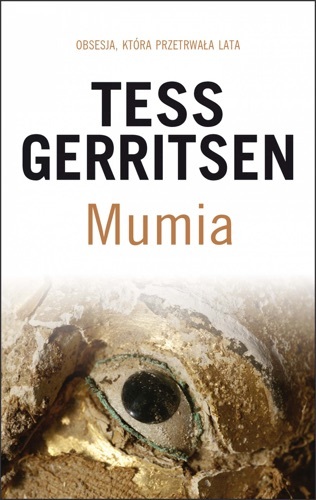 He regarded himself primarily as a poet and composed novels mainly for financial gain. 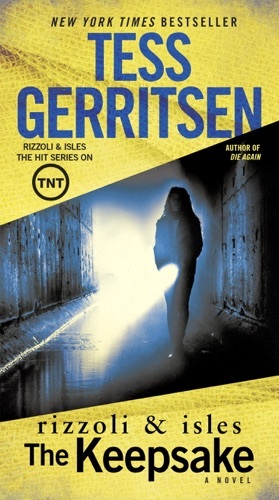 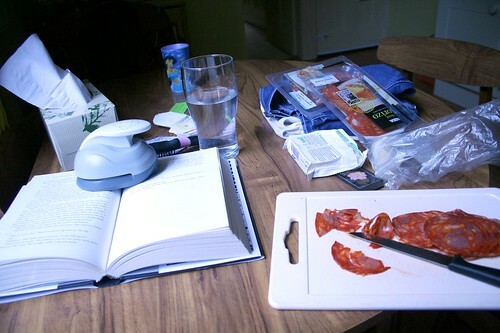 The bulk of his work, set mainly in the semi-fictional land of Wessex, delineates characters struggling against their passions and circumstances. 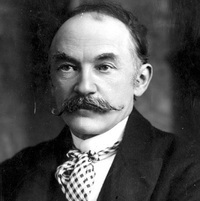 Hardy's poetry, first published in his 50s, has come to be as well regarded as his novels, especially after The Movement of the 1950s and 1960s. 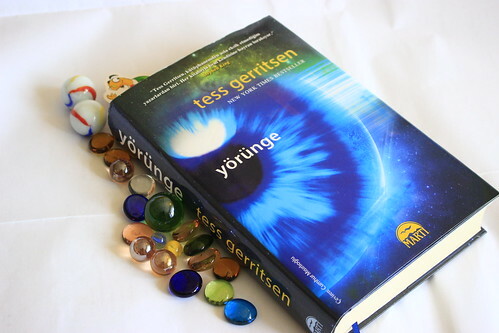 The term cliffhanger is considered to have originated with Thomas Hardy's serial novel A Pair of Blue Eyes in 1873. 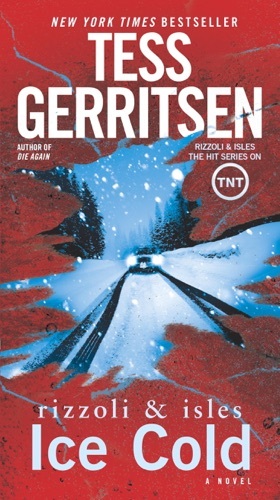 In the novel, Hardy chose to leave one of his protagonists, Knight, literally hanging off a cliff staring into the stony eyes of a trilobite embedded in the rock that has been dead for millions of years. 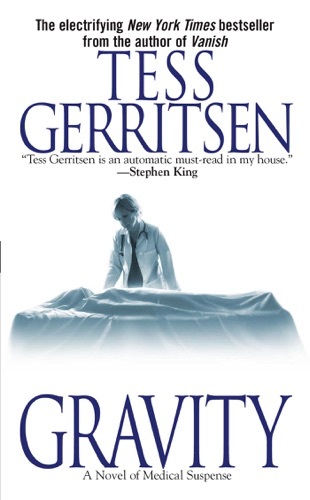 This became the archetypal — and literal — cliff-hanger of Victorian prose. 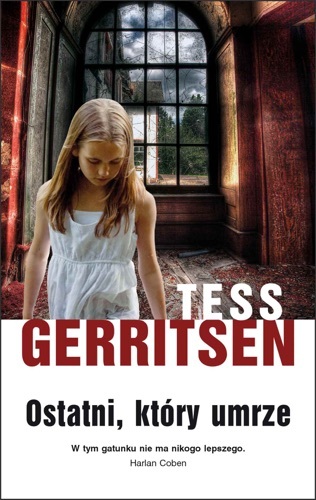 Girl Missing (Previously published as Peggy Sue Go..